This look is just about the eyes really. Quite easy, except I had to struggle with the falsies, which kept flaring out at the inner corners. It always happens with thicker ones. wooohoo..........i am loving dis one!! Wht abt the cyndi lauper...did u get that one too ?? :O you look so pretty there!! love love love the look! 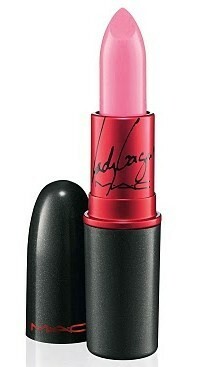 You finally got the Lady gaga lipstick. :D looks fab on you! And those "draw on"lashes make you look like a doll! kaboom! you look like a doll! love the look. it's making me go gaga! 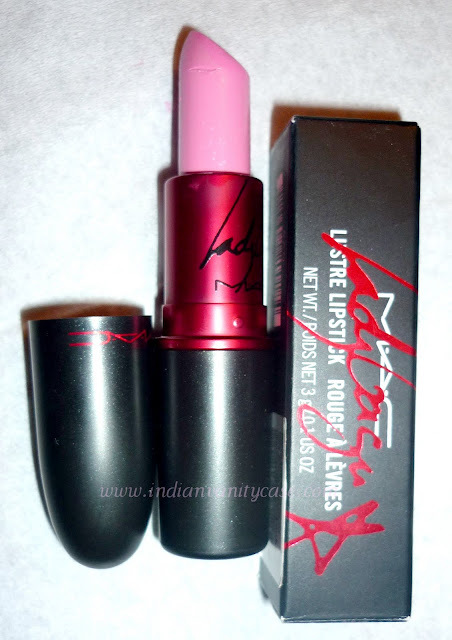 the lipstick looks wonderful on you! most people won't be able to carry it off. When is the cyndi lauper look coming ?? You look too cute..and the wig!! Btw, the wig does look pretty on you..So Lady GaGa.. I love it! you look absolutely gorgeous!